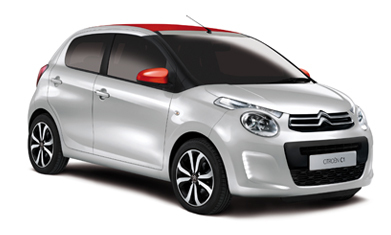 Brand New Citroen C1 1.0 3 Door Feel from just £165 Deposit & £165 per month, with 3 years breakdown cover and warranty on Elect 3. 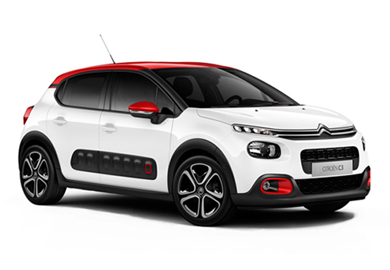 Drive away in a brand New Citroen C3 1.2 Feel with £599 deposit & £189 per month, on 0% finance with 3 years breakdown cover and warranty on Elect 3. 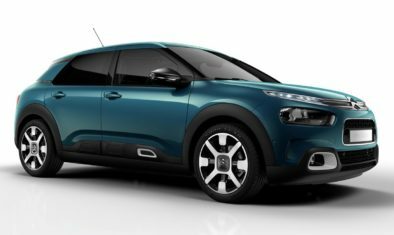 Order the Brand New Citroen C3 Aircross 1.2 Feel from only £199 per month, with 3 years breakdown cover and warranty on Elect 3! 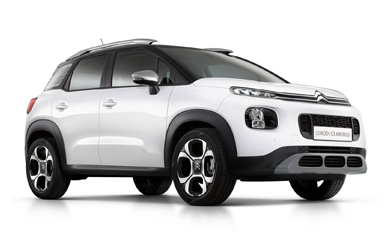 Order a Citroen C4 Cactus P/T110 Feel from £219 per month, with 3 years breakdown cover and warranty on Elect 3. 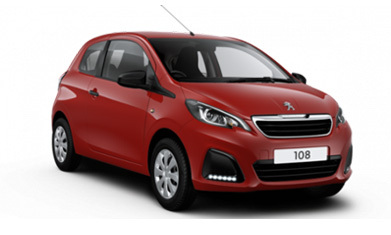 Brand New Peugeot 108 1.0 72 5 Door Collection from just £129 per month on 0% finance, with 3 years breakdown cover and warranty on Peugeot Passport. 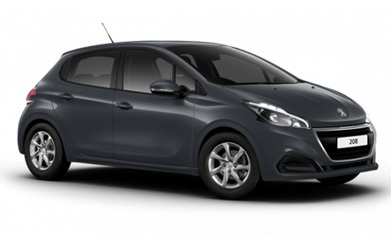 Brand New Peugeot 208 1.2 Signature from just £149 per month, with 3 years breakdown cover and warranty on Peugeot Passport. Brand New Peugeot 2008 SUV 1.2 Allure Premium from just £189 per month, with 3 years breakdown cover and warranty on Peugeot Passport. 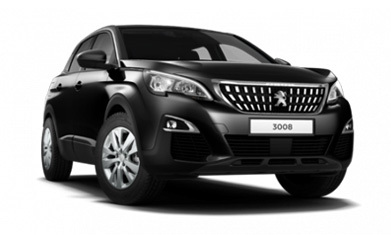 Brand New Peugeot 3008 SUV 1.5 Allure from just £289 per month, with 3 years breakdown cover and warranty on Peugeot Passport. 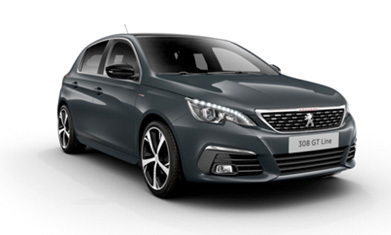 Brand New Peugeot 308 1.2 Tech Edition from just £249 per month, with 3 years breakdown cover and warranty on Peugeot Passport. 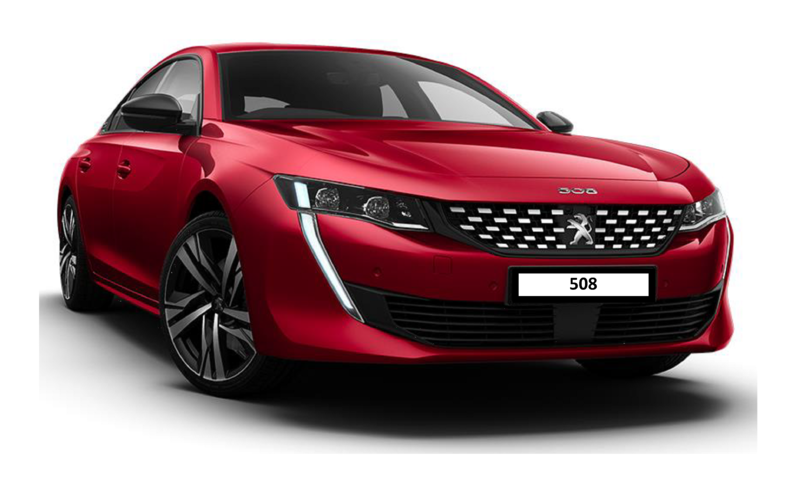 All New Peugeot 508 2.0 First Edition £419 per month, with 3 years breakdown cover and warranty on Peugeot Passport. Limited stock!